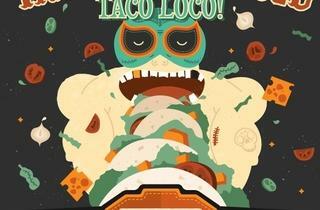 Lucha Loco holds Singapore’s first ever taco eating competition. 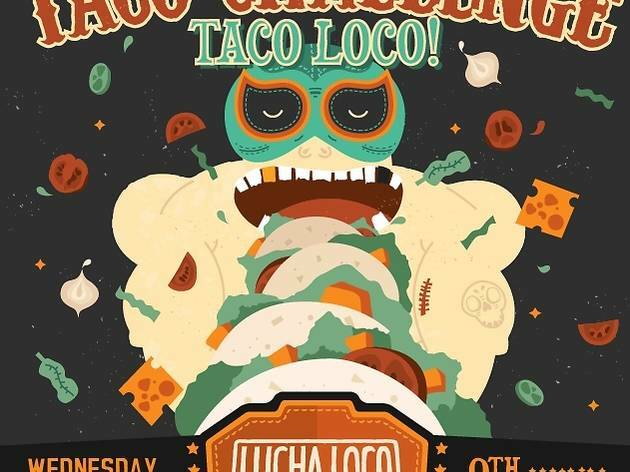 Consume as many tacos as you can within ten minutes to stand a chance to win a $100 voucher to dine at the restaurant and earn a space on Lucha Loco's wall of fame. Limited entries only. Register at luchaloco.wufoo.com.